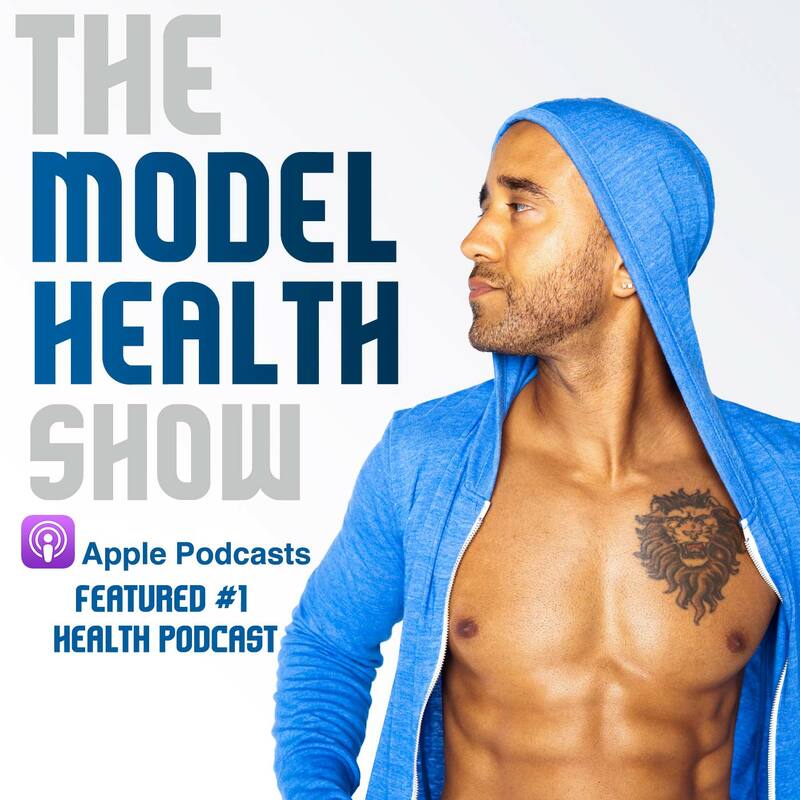 I love the quote from Leonardo da Vinci that says, “Simplicity is the ultimate sophistication.” The key to having a healthy, radiant appearance is connected to something so simple, and so innate to our human experience, that it is often overlooked. New York Times bestselling author Dr. Kellyann Petrucci has taken action to put these innate components into a diet strategy that’s changing the lives of thousands of people all across the world. I also feel the da Vinci quote is fitting for her because she is the epitome of sophistication in my eyes. She walks her talk, she is graceful, kind, and loving, and she is real. Dr. Kellyann has put sound science together with simple tactics that humans have been using since the beginning of our existence. Today you’re going to learn about the phenomenal benefits of bone broth, plus you’re going to learn how to best utilize bone broth for supreme anti-aging benefits, improved brain health, and faster weight loss. Enjoy! How endometriosis challenged Dr. Petrucci’s life, and the great gift that came from it. What role food played in Dr. Petrucci’s transformation. 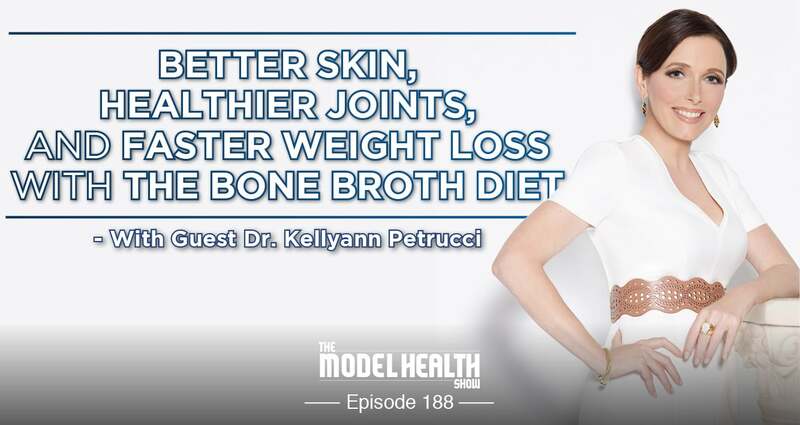 How bone broth helped Dr. Petrucci overcome her body’s resistance to weight loss. The rich history of bone broth in cultures all over the world. Why marrow is so valuable to our health. 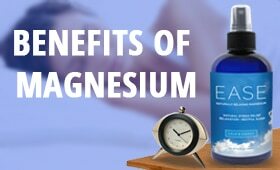 What the benefits of collagen are. How bone broth is able to effectively heal your gut. Why being “acidic” is often misunderstood in the health and wellness field. The surprising benefits of glucosamine and chondroitin. How strategic mini-fasting helps support weight loss and anti-aging benefits. Why glucagon, BDNF, and insulin influence inflammation and fat loss. How to make the best bone broth ever. Where to find the best ingredients for bone broth and how to store bone broth. The 3 things you MUST do to be as healthy and fit as possible. Exclusive Cookbook Bonuses ⇐ Get access to all of the bonuses right here! She never said her age at the end of the show. I totally agree that Simplicity is the ultimate sophistication. 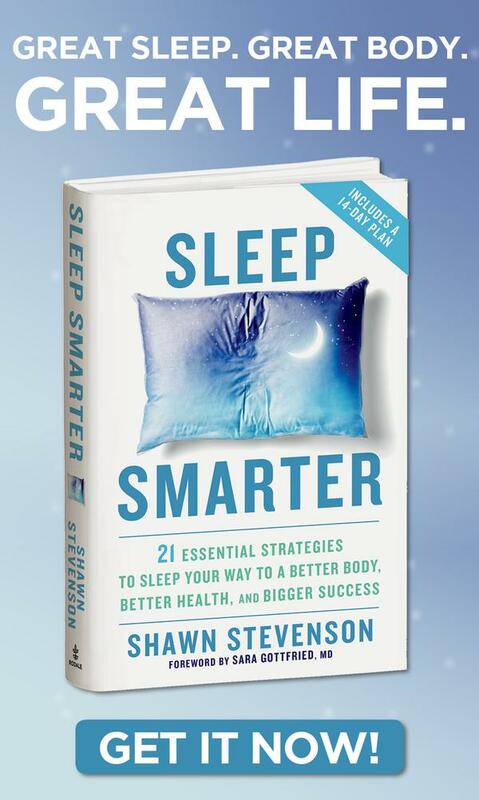 I bought your book on Sleep Smarter and also bought a recommendation on Ease Magnesium. Really enjoying my first read on your blog. Keep up the good work! Any thoughts about bone broth containing lead? I’m curious because I have tried using bone broth to heal a myriad of health issues that I have/had with little effect that I noticed. I persisted on because intuitively it makes sense, but another famous practitioner who I follow via podcasts, blogs, books, etc, insists that bone/calcium attracts lead and so all bone-derived foods/liquids, etc will have lead in it. I was waiting for her to tell hr age…Did I miss it? I can say that drinking bone broth really had positive changes with my health. I’ve been keeping a routine of drinking Au Bon Broth’s organic bone broth every morning and it gives me that boost for my day. It made me feel much more energetic and noticeably “glowing’ skin as my co-workers said. I seriously love your show! It is literally exactly what I was looking for. This information is out there, but it can be hard to link it all together considering our medical system generally does not support it! 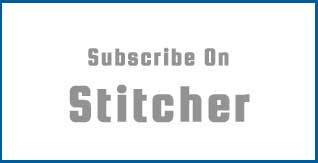 Thank you so much for all the topics you so thoughtfully and thoroughly cover! Almost every show I listen to I think, “Oh! I for sure have to get that book!” Thanks again!